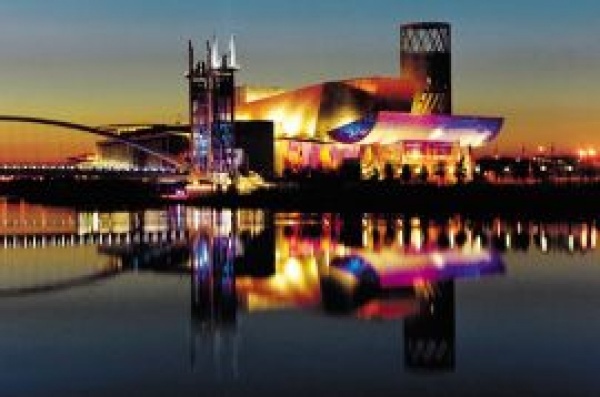 The Lowry Box Office operates from Mon.–Sat. : 9.30AM–8PM and 10AM–8PM on Sunday. Phone: 0843 208 6000 | Fax: 0161 876 2001 | Groups: 0843 208 6003. Counter: Mon.–Sun. : 10AM–6PM When there are no shows in the theatre. Close 8pm on performance nights.